Dr. James Tenace is not your typical doctor. The head of the Falkennest Clinic Faculty, Tenace has a preoccupation with those nearing the final stage of life. Working principally with comatose patients, Tenace hopes to capture that very moment when souls leave bodies. A brilliant scientist, Tenace is also undoubtedly eccentric. There is another side to the mad scientist that no one totally sees nor understands and that is his bouts with what appears to be schizophrenia. Tenace constantly finds himself traumatized by his past, particularly with his mother’s death, and his broken marriage, and often carries imaginary conversations with could be demons or simply his younger self. Yet amid his problems, Tenace’s life and experimentations take an unexpected turn when he gets into a car accident. 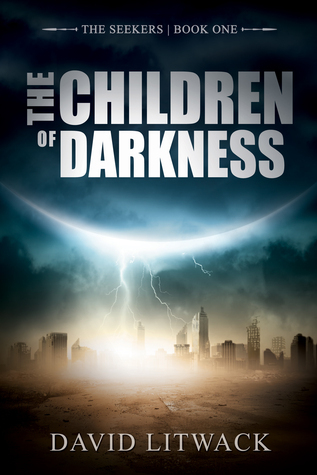 Yves Bernas’ debut novel incorporates all the elements of a modern-day Frankenstein tale. 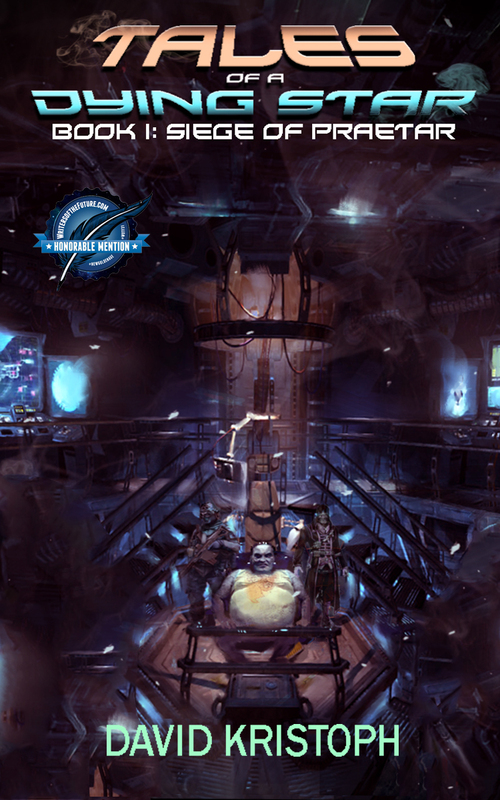 Bernas’ plot features Tenace, a man who initially has taken all the correct steps to become a caring doctor. But quickly shifting gears to present a different persona, Bernas’ third person narrative reveals another nature to Tenacethe one that he is becoming and truly a product of his own manifestation. While chapters are replete with the expected medical lingo associated with a story such as this, Bernas creates balance by focusing on the human aspect of this supposed madman. Indeed, readers may find themselves easily sympathizing with Tenace’s struggles, but, hopefully, that compassion will be short-lived because many of Tenace’s illegal medical practices are nothing less than unconscionable. To make these medical scenes complete, Bernas even throws in an assistant, Ralf, whose role is reminiscent of Frankenstein’s Igor. 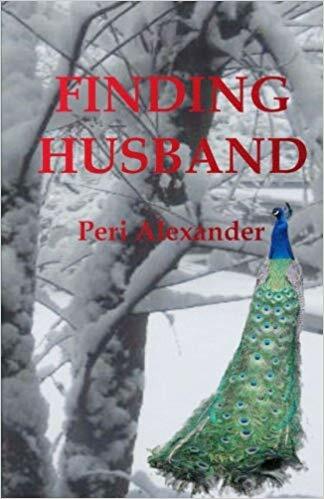 Bernas keeps his story moving by utilizing the aforesaid elements and placing them within alternating character scenes sprinkled with humorous moments, as well as unexpected situations. 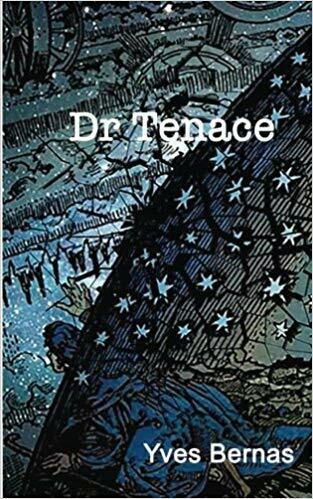 For all mad scientist aficionados, add Dr Tenace to your reading list. You won’t be disappointed.